Your wedding is a very special time in your life. It is a joyous time full of emotions and special moments. 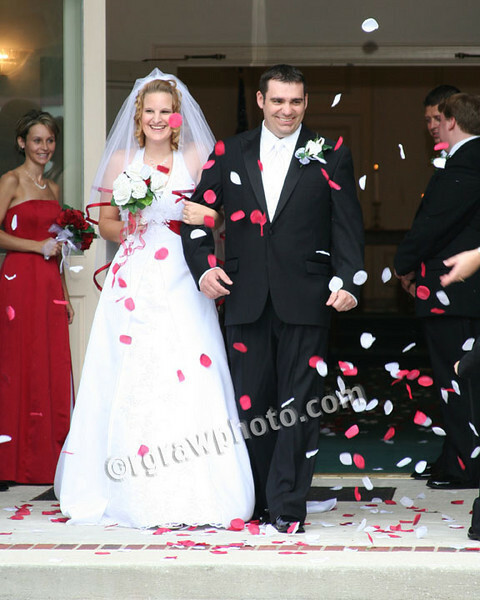 As you think about the photography for your wedding, what are your ideas for capturing the day. I would love to discuss those ideas with you.